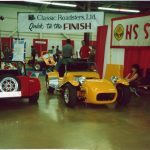 Believe it or not kit cars were all the rage in the 1980s. 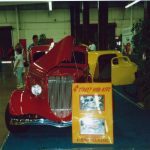 Entire car shows and expositions revolved around them. 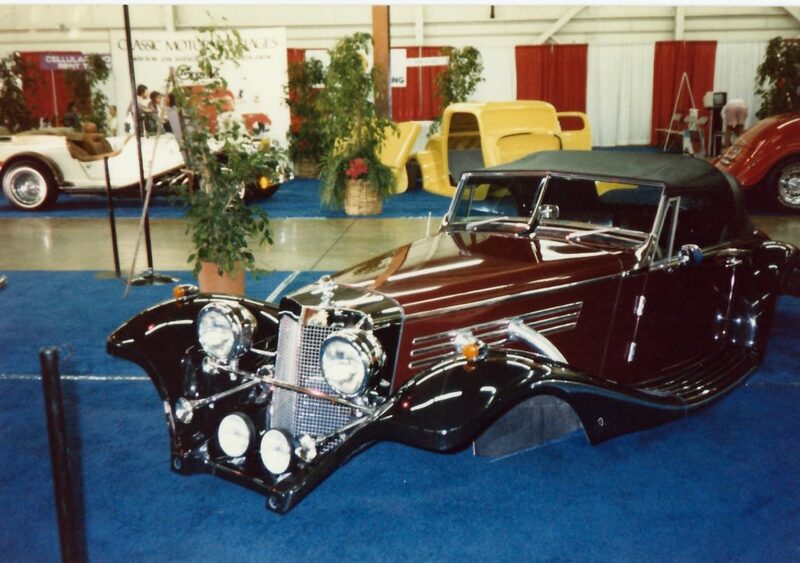 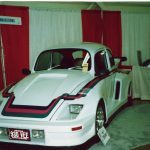 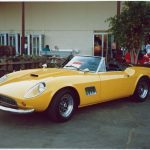 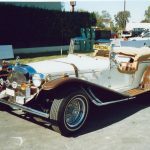 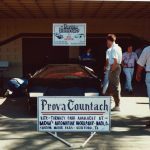 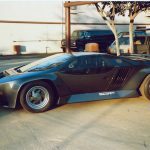 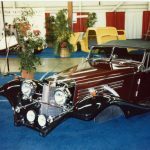 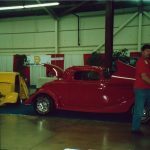 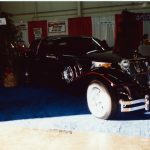 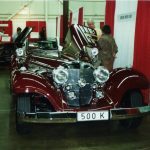 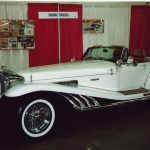 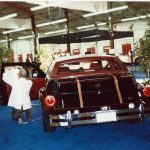 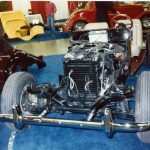 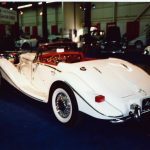 This quick post if a look at the 1988 SAMA kit car show. 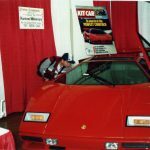 The 1980s were a very good time for the kit car industry. 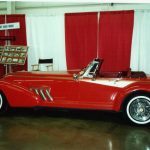 All over the United States (and Worldwide) kit car manufactures were popping up selling everything from Dune Buggies to full tube chassis race inspired cars. 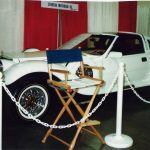 The introduction of the Pontiac Fiero in 1984 made the industry boom. 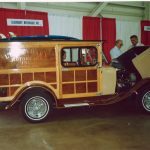 Almost daily a new company was popping up. 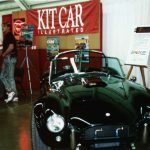 Magazines such as kit car illustrated was the go to publication for everything you needed to know, but or a sort time there were conventions out there that you could attend to see and touch the latest product offerings. 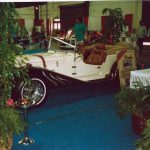 Once such Convention was the SAMA Show . 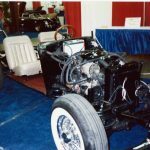 This show featured manufactures showing off all their new offerings. 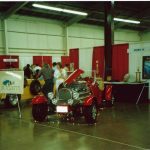 And man was there some cool stuff! 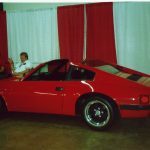 I obtained these photos from a bunch of photo albums Geoff Hacker at Forgotten Fiberglass gave me. 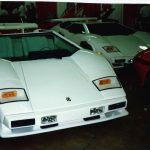 It will take me forever to scan them all so here is a little teaser until then.